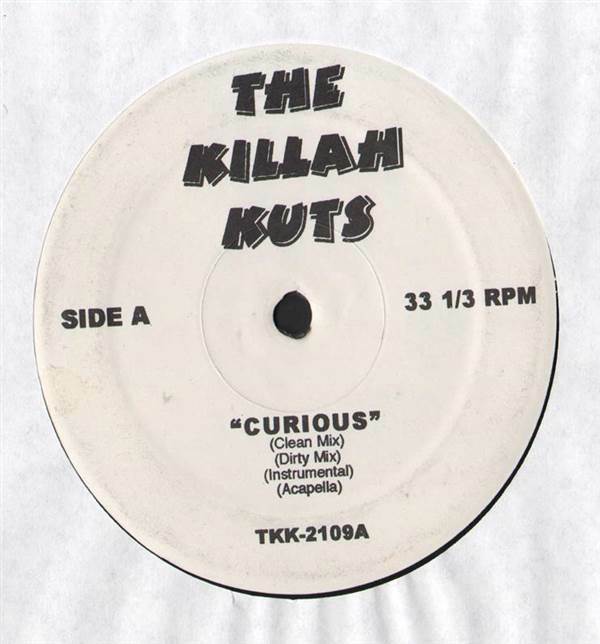 Tony Yayo / Missy Elliott - The Killah Kuts 12"
REMIX SERVICES, Killah Kuts, USA, Unknown Year... Tony Yayo - Curious (Clean Mix), Curious (Dirty Mix), Curious (Instrumental), Curious (Acappella), Missy Elliott feat. Mike Jones - Joy (Dirty Mix), Joy (Clean Mix), Joy (Instrumental). Ill Al Skratch / Foxy Brown / Mobb Deep / Babyface / KRS-One - Dett 29 12" R. Kelly / Donell Jones / Disturbing The Peace - The Killah Kuts 12" T-Ski Valley / 45 King - Catch The Beat / The 900 Number 12" Various - Smooth Grooves 12"
Various - Record Review 1 12" Rock-It! Scientists - Rock-It! Fuel Vol. 1 12" Blahzay / Teairra Mari / Young Jeezy - The Killah Kuts 12" Brooklyn Bustaz - Hip-Hop Remix Essentials Volume One 12"